Do you know that how the first video game controller looked? or how video game controllers aka joysticks looked in early days? Don’t miss the complete evolution of video game control schemes-including handhelds, joysticks, paddles, game-pads, and one notable glove–this pictures shows how gaming input has evolved from simple knobs to directional pads to touch screens. Magnavox Odyssey first demonstrated in April 1972 and released publically in August 1972. This is the world’s first commercial video game controller. Fairchild Channel F is a home video game console released in 1976 by Fairchild Semiconductor. The controller was made available at a retail price of $169.95 at that time and is equivalent to $700 as per recent days. 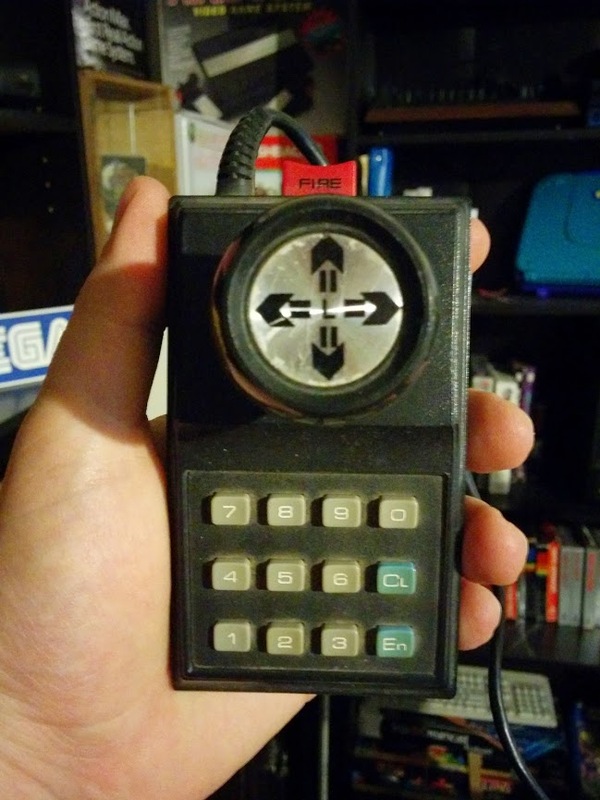 Atari VCS (2600) paddle controller look very similar to the driving controllers. Vectrex is released in November 1982 at a retail price of $199 by General Consumer Electronics. Nintendo Entertainment System was developed and manufactured by Nintendo in 1983 in Japan. 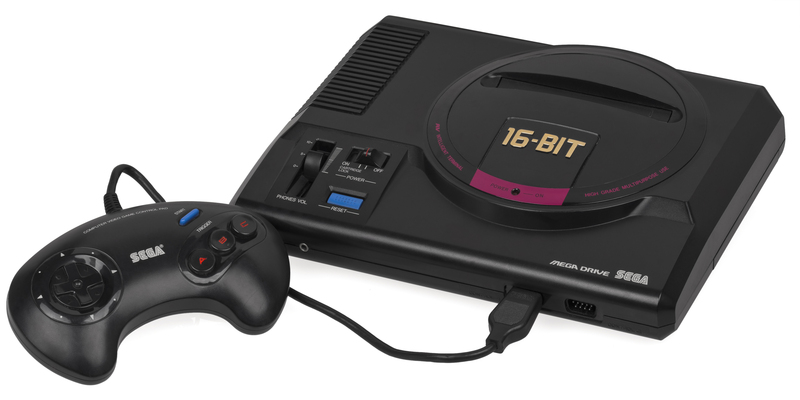 Master System was manufactured by Sega and originally released in 1985 as the Sega Mark III in Japan. Atari 7800 or Atari 7800 Pro System was officially released by Atari Corporation in January 1986 in USA. DINA 2-in-One by Bit Corporation which is released as Telegames Personal Arcade in US. Action Max was created in 1987 by Worlds of Wonder. View-Master Interactive Vision was introduced in 1988 by View-Master Ideal Group, Inc.
Sega Genesis was developed and sold by Sega Enterprises, Ltd in 1988 in Japan and in 1989 in USA. Sega Genesis model 2 with 6-button controller. TurboGrafx-16 was joint-developed by Hudson Soft and NEC, which is released in Japan on October 30, 1987, and in the United States on August 29, 1989. Super Nintendo Entertainment System was developed by Nintendo that was released in 1990 in Japan, 1991 in North America, 1992 in Europe and Australasia (Oceania), and 1993 in South America. 3DO Interactive Multiplayer is developed by The 3DO Company and released in 1993 in North America. Atari Jaguar was released by Atari Corporation in 1993. 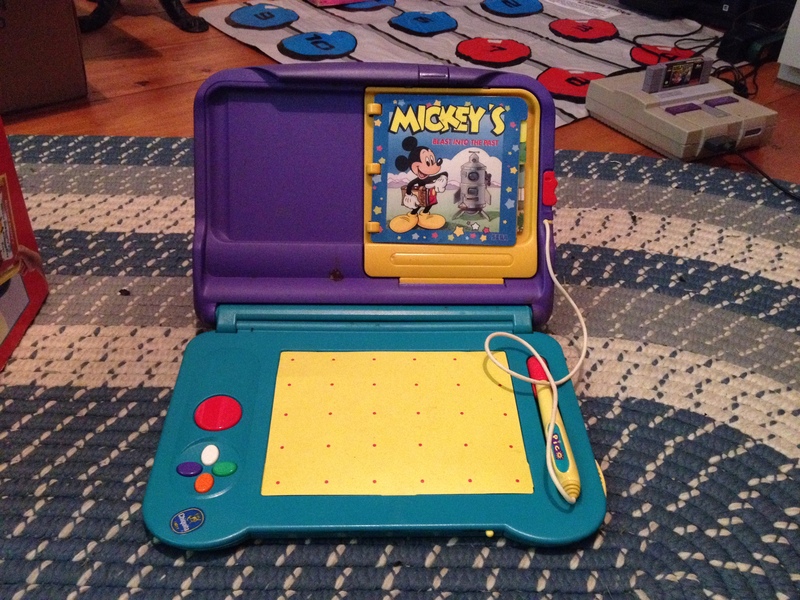 Sega Pico, also known as Kids Computer Pico is developed by Sega. The Pico was released in 1993 in Japan and 1994 in North America and Europe, and later reached China. Virtual Boy, originally known as VR-32 was developed and manufactured by Nintendo. It was released on July 21, 1995 in Japan and August 14, 1995 in North America at a price of around US$180. 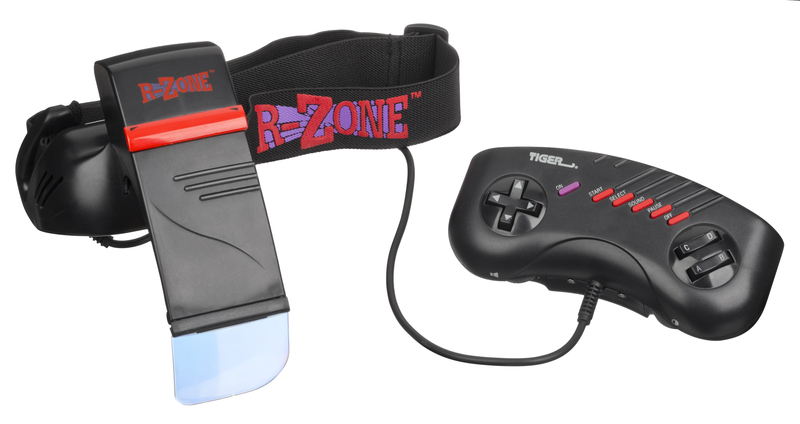 R-Zone was developed and manufactured by Tiger Electronics and released in 1995. 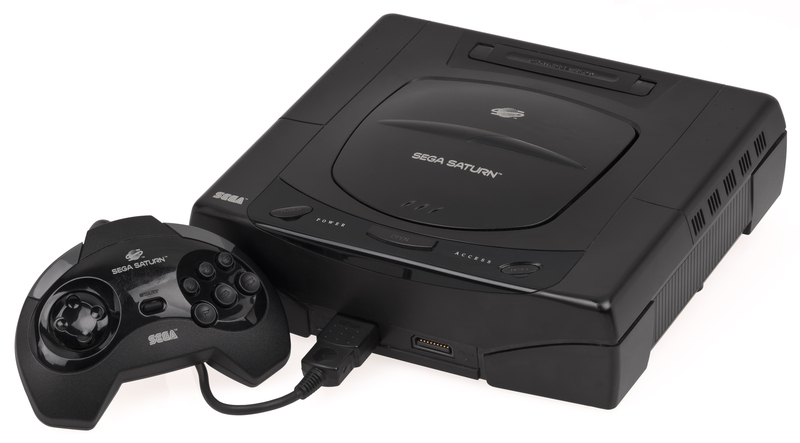 Sega Saturn was developed by Sega and released on November 22, 1994 in Japan, May 11, 1995 in North America and July 8, 1995 in Europe. Sega Saturn 3D Pad is a fully functional controller that includes both a control pad and an analog stick for directional input. PlayStation is created and developed by Sony Computer Entertainment. The brand was first introduced on December 3, 1994 in Japan. Nintendo 64 was released in June 1996 in Japan, September 1996 in North America, March 1997 in Europe and Australia, September 1997 in France and December 1997 in Brazil. Dreamcast was released by Sega on November 27, 1998 in Japan, September 9, 1999 in North America, and October 14, 1999 in Europe. 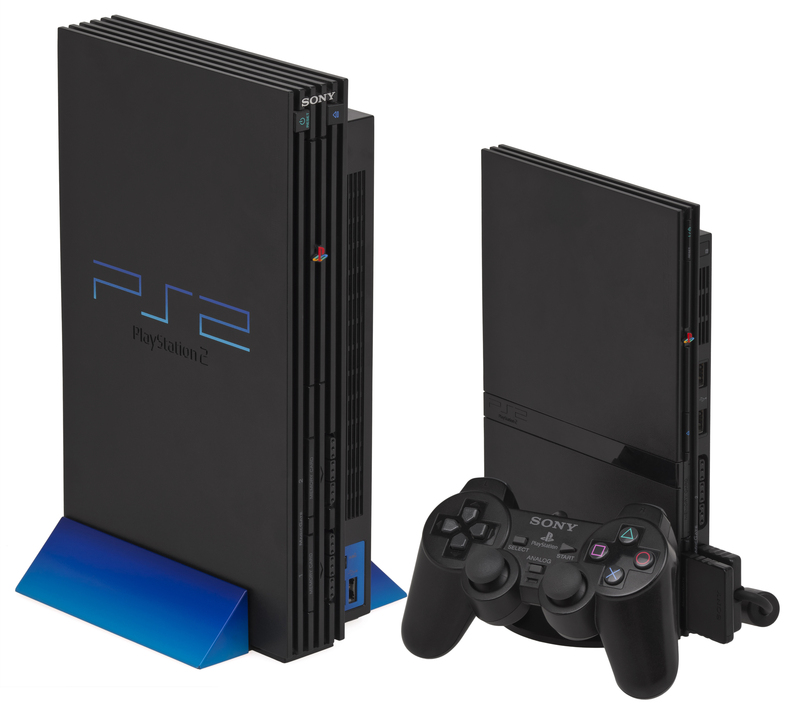 PlayStation 2 is Sony’s second installment in the PlayStation Series. It was released on March 4, 2000, in Japan followed by North America and Europe later the same year. Xbox is a video gaming brand created and owned by Microsoft. The original Xbox was released on November 15, 2001 in North America, February 22, 2002 in Japan, and March 14, 2002 in Australia and Europe. Xbox Controller S is a smaller, lighter Xbox controller, was originally the standard Xbox controller only in Japan. GameCube was released by Nintendo on September 14, 2001 in Japan and November 18, 2001 in North America. It was later released worldwide in 2002. Xbox 360 is developed by Microsoft and was officially unveiled on MTV on May 12, 2005. Wii is released by Nintendo on November 19, 2006. Wii Classic Controller Pro is produced by Nintendo for the Wii video game console. Wii U Pro Controller is a video game controller produced by Nintendo in 2012 for the Wii U video game console. The DualShock 4 controller for PlayStation 4 is developed by Sony Computer Entertainment. This is the successor of DualShock 3, with several new features. One new feature is a built-in two-point capacitive touch pad on the front of the controller, which can be clicked. Xbox One is developed and marketed by Microsoft. Announced on May 21, 2013, it is the successor to the Xbox 360 and is the third console in the Xbox family.